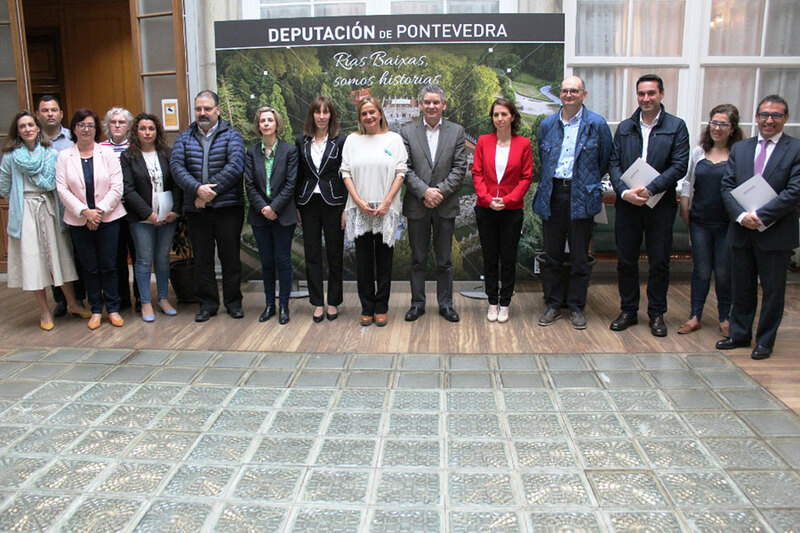 Under the maxims of consensus and unanimity, the Provincial Tourism Board of Pontevedra was constituted, created under the auspices of the Strategic Tourism Plan that established the main lines of action of the Pontevedra County Council in this sector, a first meeting that also served to approve its operating regulations and some arguments presented by its members, which were included unanimously. 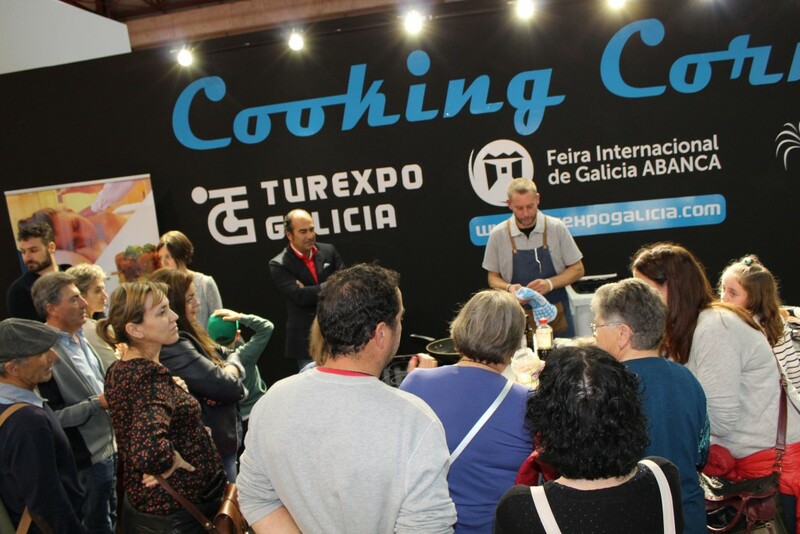 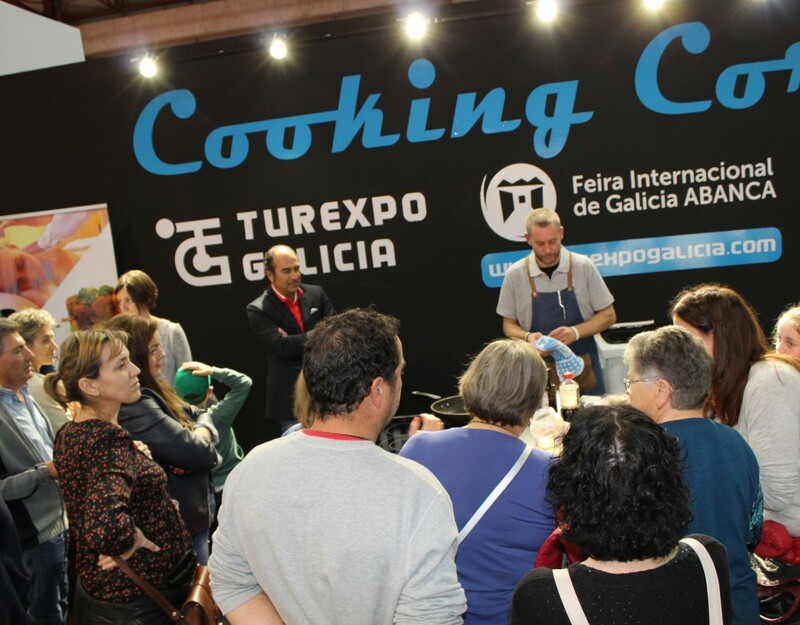 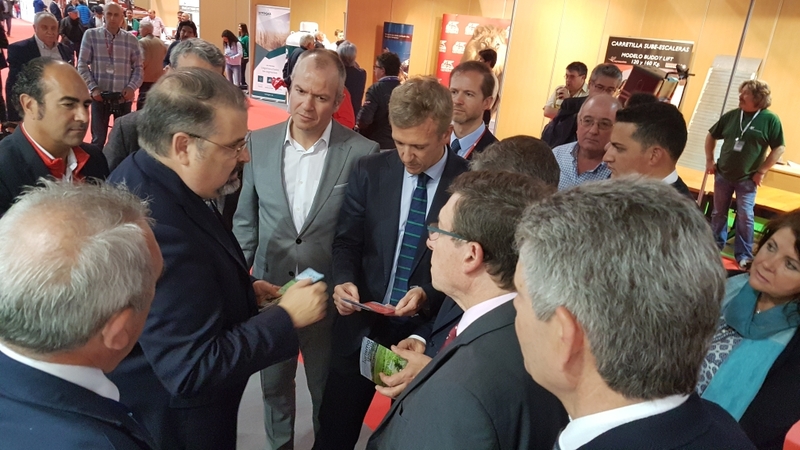 Thus, the provincial table was constituted by the Cluster of Tourism of Galicia, Provincial Federation of Hostelera; Tourism of Galicia (Xunta de Galicia), Vigo airport, GDR Pontevedra Norte, GAL Ría de Arousa, GDR Bajo Miño, Ruta del Viño Rías Baixas, the Manuel Antonio and Carlos Oroza schools, and the town councils of Vigo, Pontevedra, Baiona and A Guarda. 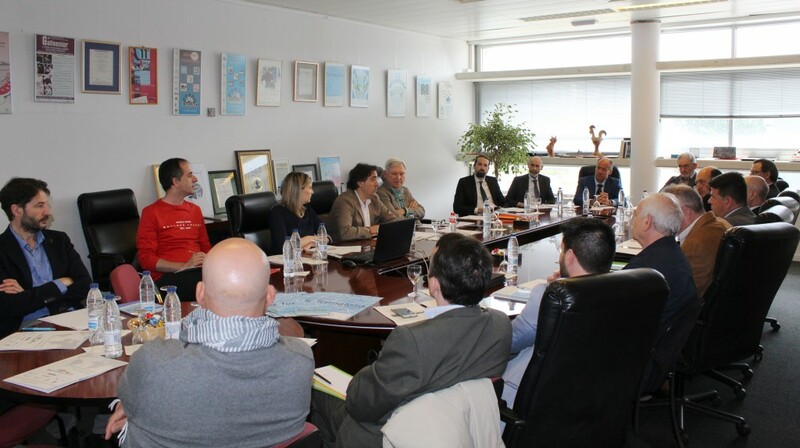 Three were the allegations presented to this formation, one by the Port of Vigo, which requested its participation, and which was invited to participate when aspects related to nautical tourism were discussed; another for the participation of the association of hoteliers of Pontevedra, which was considered and will participate in the table; in the third, the demand of the municipalities of the interior to participate also in the promotion to use the brand Pontevedra Province, in addition to the more consolidated Tourism Rías Baixas. 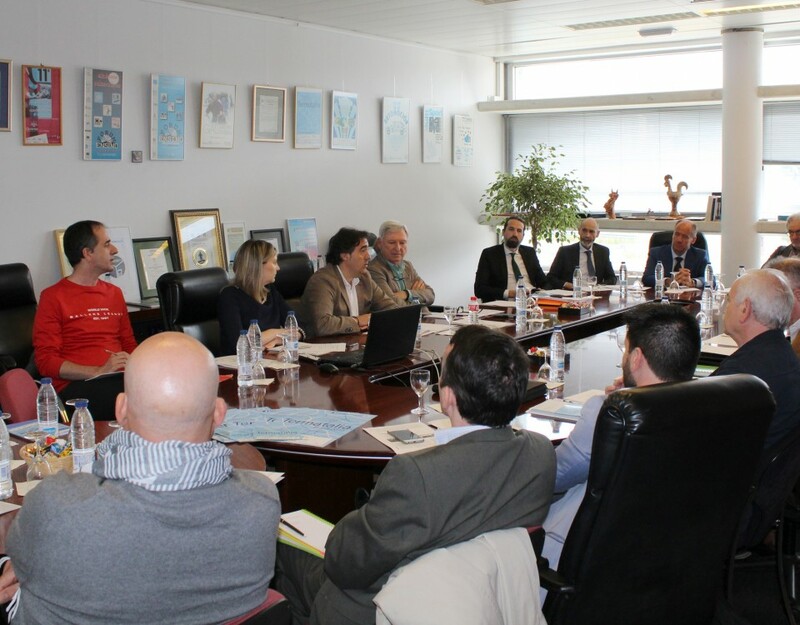 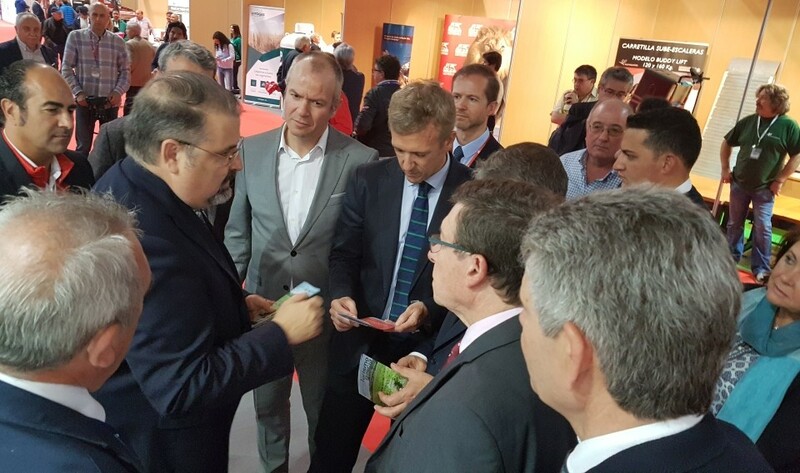 Subsequently, the president of the Provincial Council presented a report on the actions being carried out by the provincial institution in the promotion and dissemination, such as the different presentations of the destination at the national and international levels and was informed about the two initiatives linked to online marketing and promotion, within the “Turis-Tic” project, for the use of new technologies in the tourism sector.